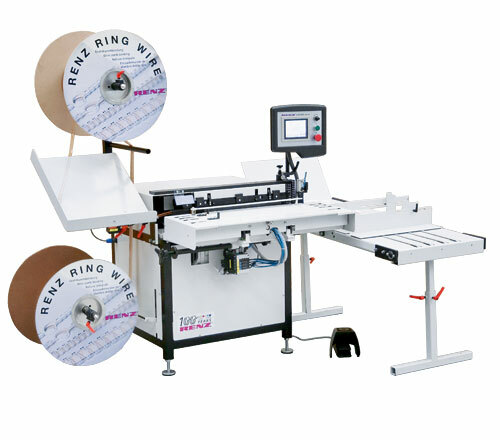 For RENZ RING WIRE® from spools for books and calendars. Superior design based on practical experience. 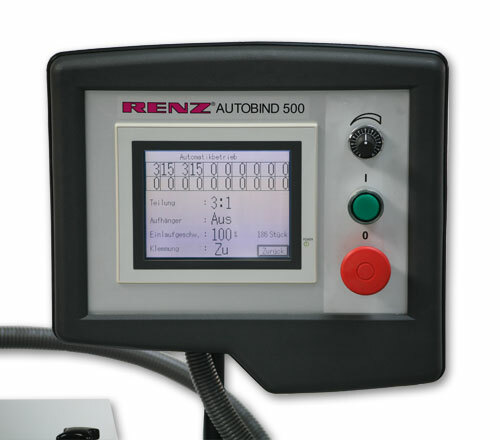 The newest generation of RENZ® automatic wire comb binding systems are the result of decades of engineering experience and input from our customers world-wide. 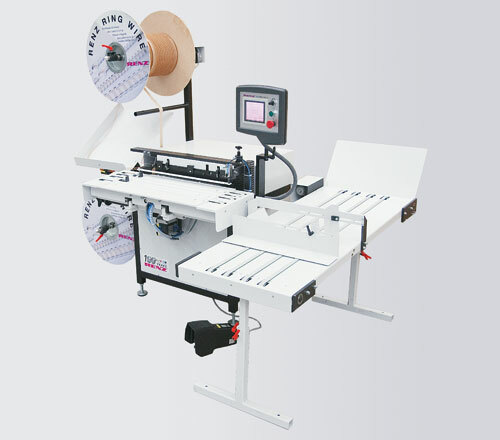 Fast set-up – maximum operator comfort – high binding capacity. 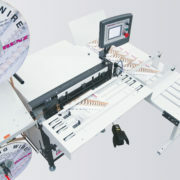 The speed control for the product ejection and for the shingle conveyor can be regulated through the touch screen. The speed can optimally be adjusted to the different products. The KAS (calendar hanger tool) is required for producing calendars. 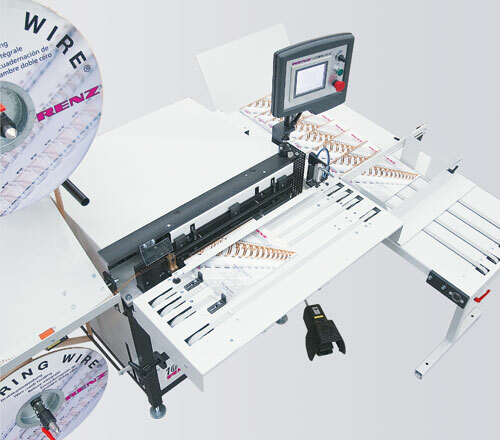 Straight wire pieces are formed into the hanger shape and then automatically guided into the wire before closing. 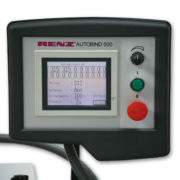 By this patented RENZ®-technology manual and time-consuming inserting of the calendar hanger is a thing of the past. Up to 5 skip-bindings per product are possible. 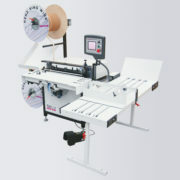 The product is positioned on the binding table and clamped. If a KAS is installed the calendar hanger will be put between the closing bars and the binding is closed. If the function “enjecting” is activated, the product is ejected to the right side.